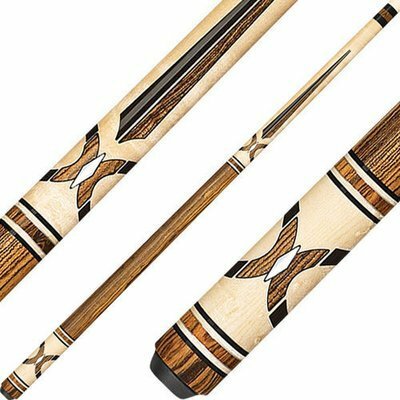 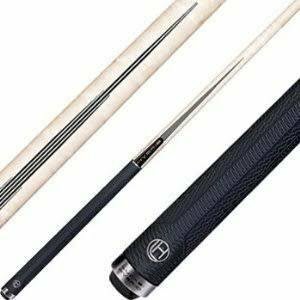 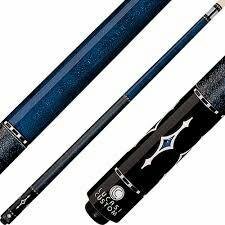 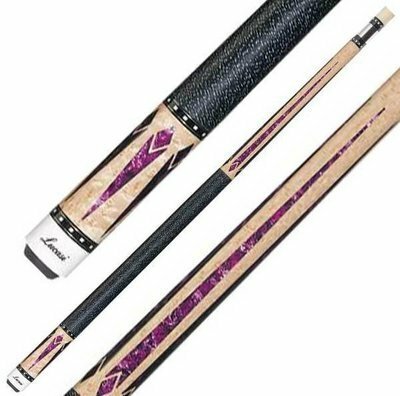 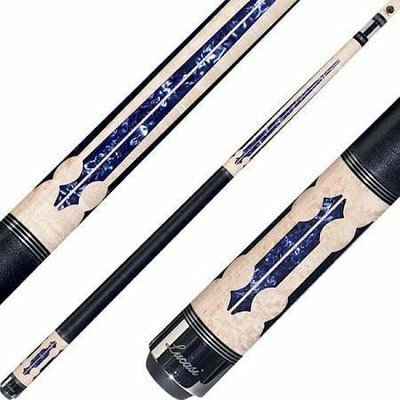 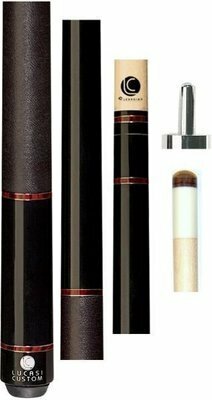 Lucasi Cues' signature quality, craftsmanship and superior hit has made it one of the number one selling custom cue on the market. 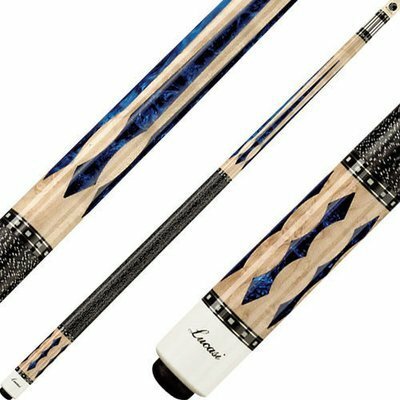 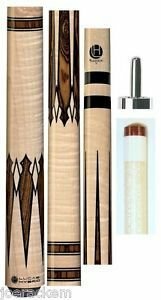 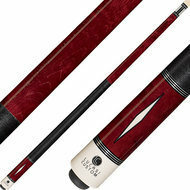 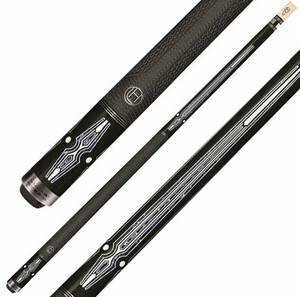 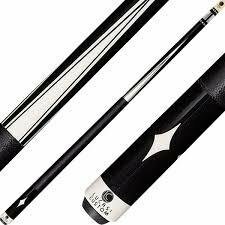 Lucasi cues are built with performance enhancing features chosen by custom cue makers. 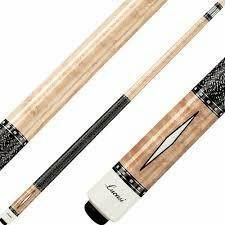 Every Lucasi Cue comes with either a Uni-Loc Quick Release or Radial Pin joint, XTX Ferrule, Triangle tips, North American Hard Rock Maple shafts, exotic woods with hand crafted inlays. 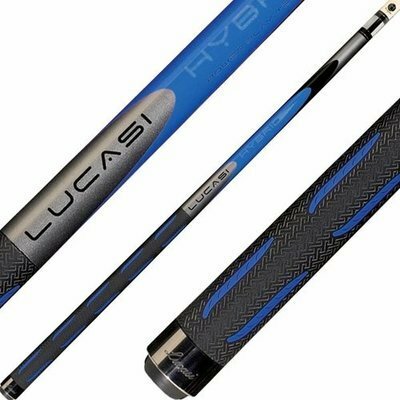 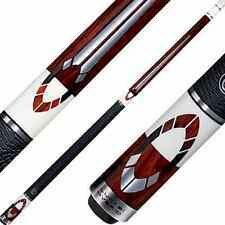 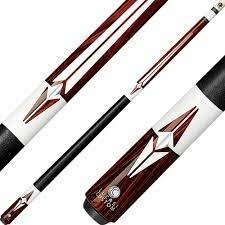 Lucasi Cues are a proven tournament winner.